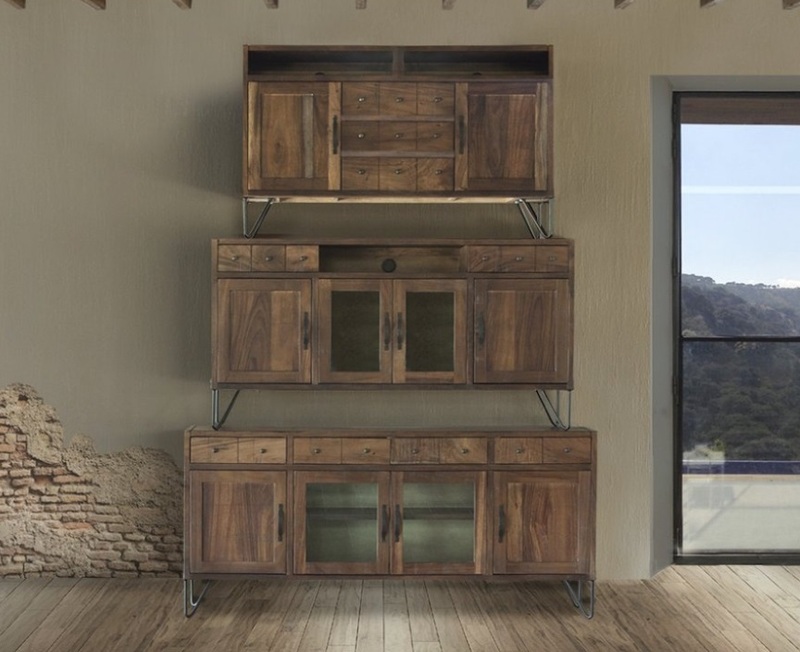 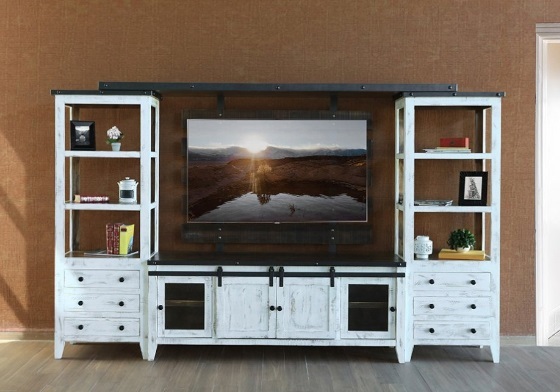 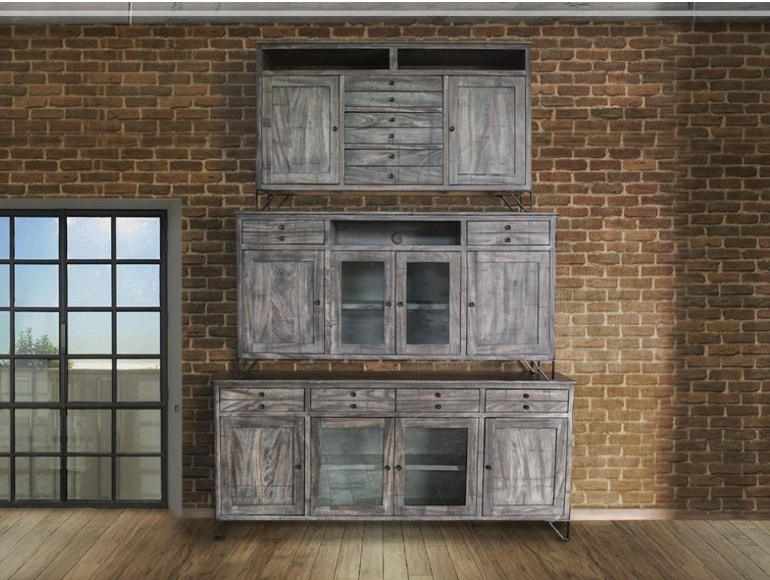 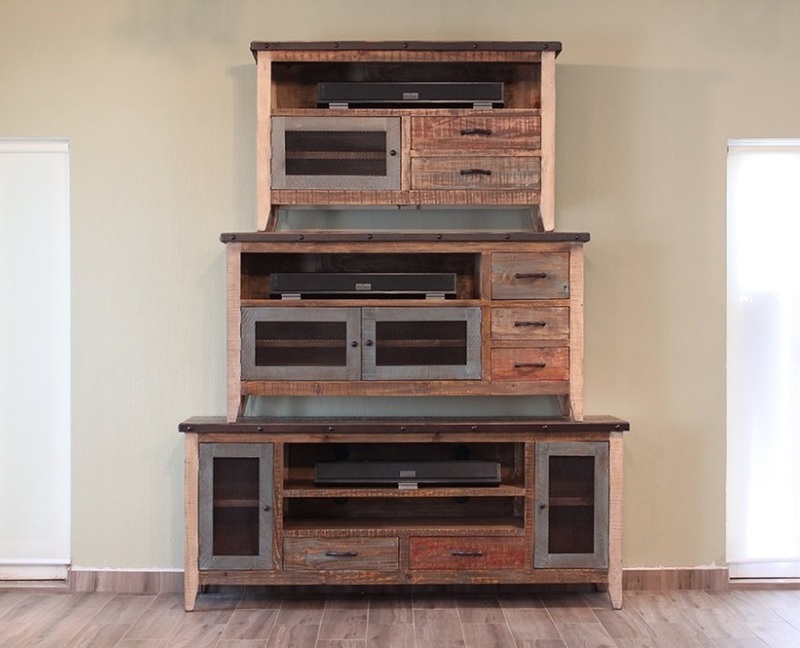 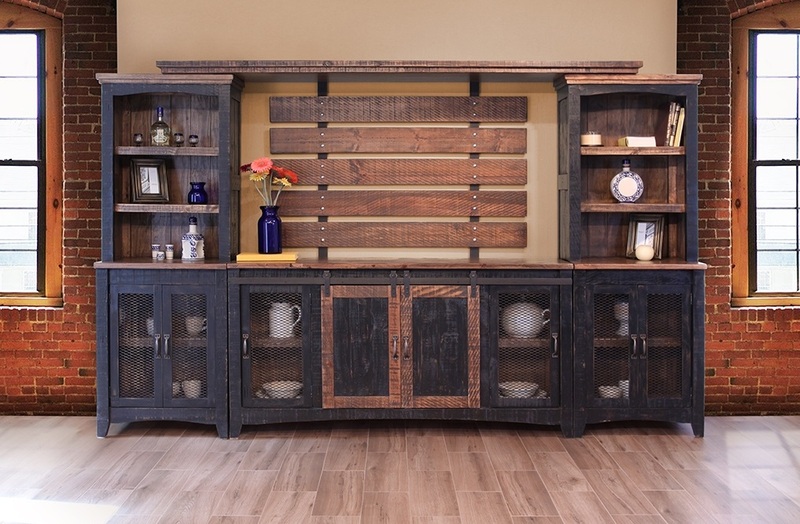 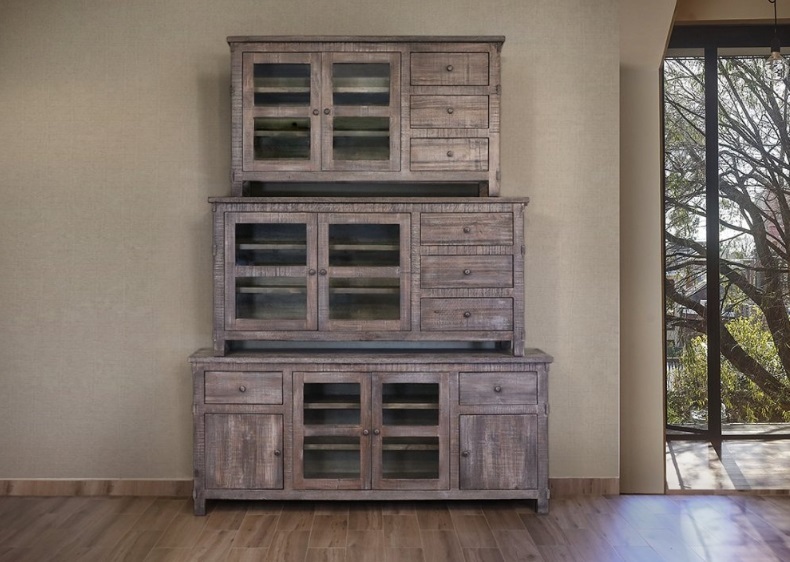 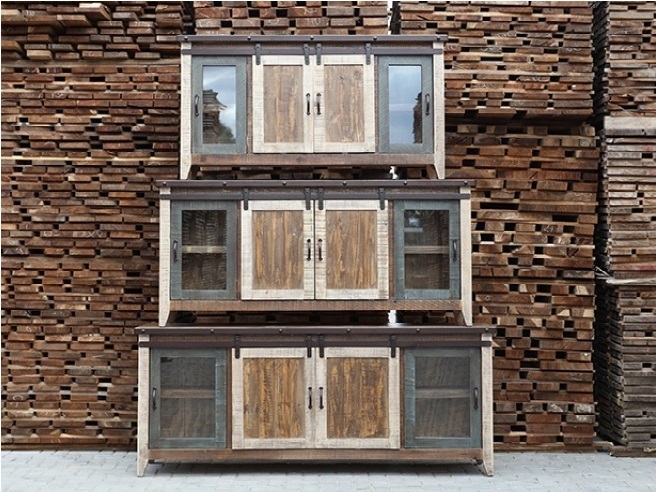 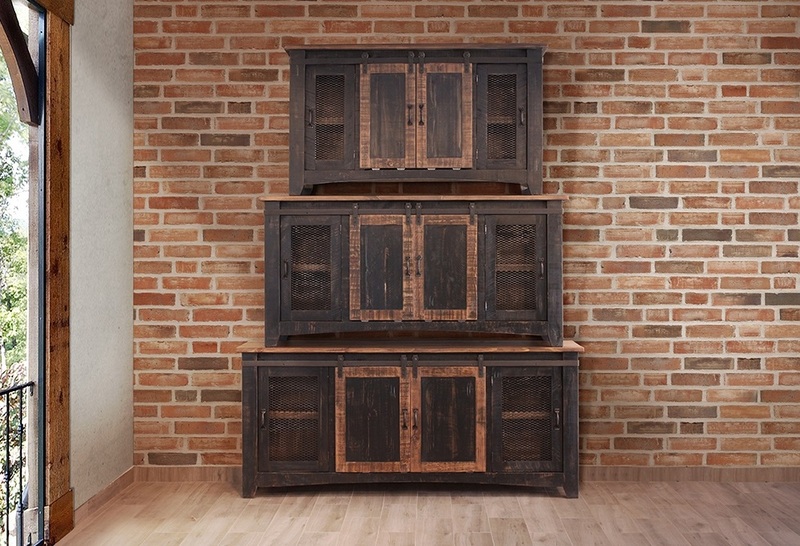 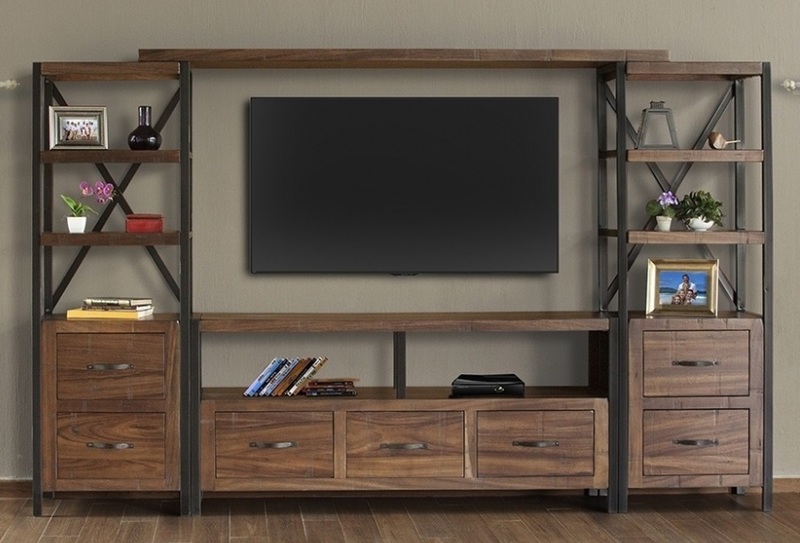 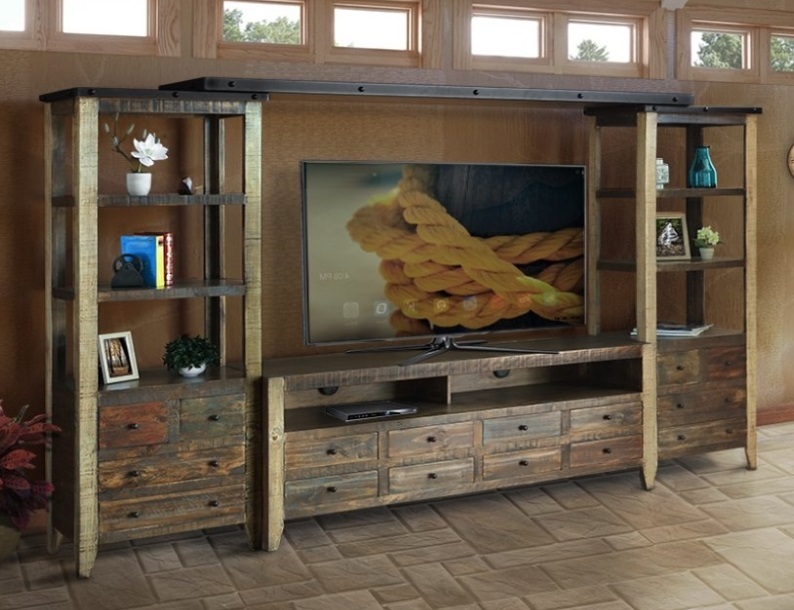 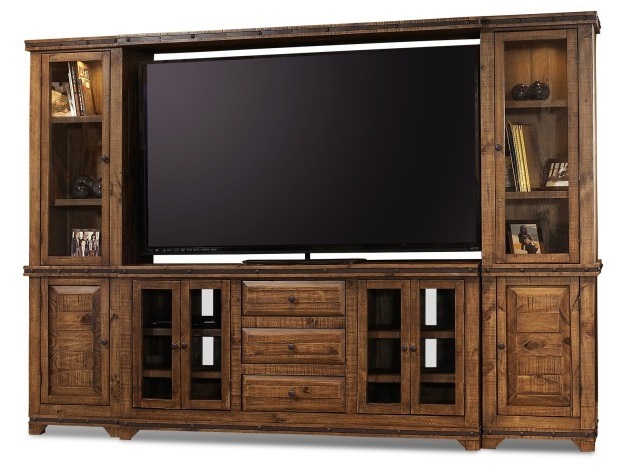 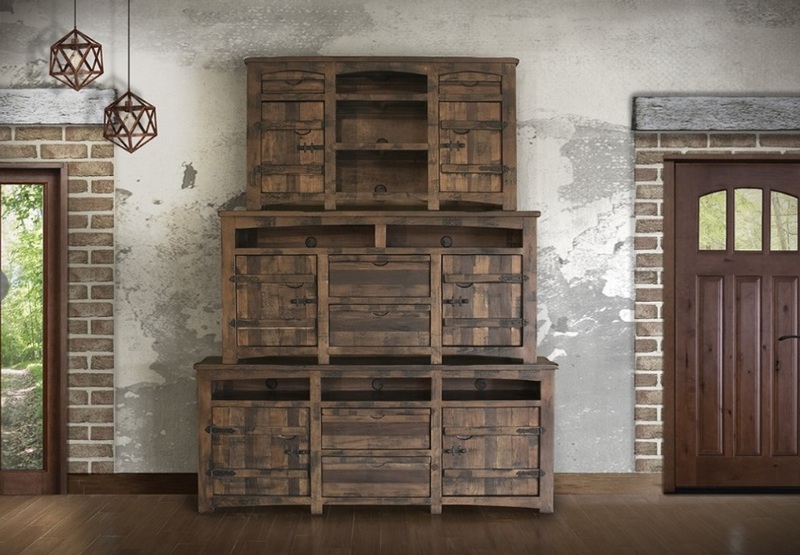 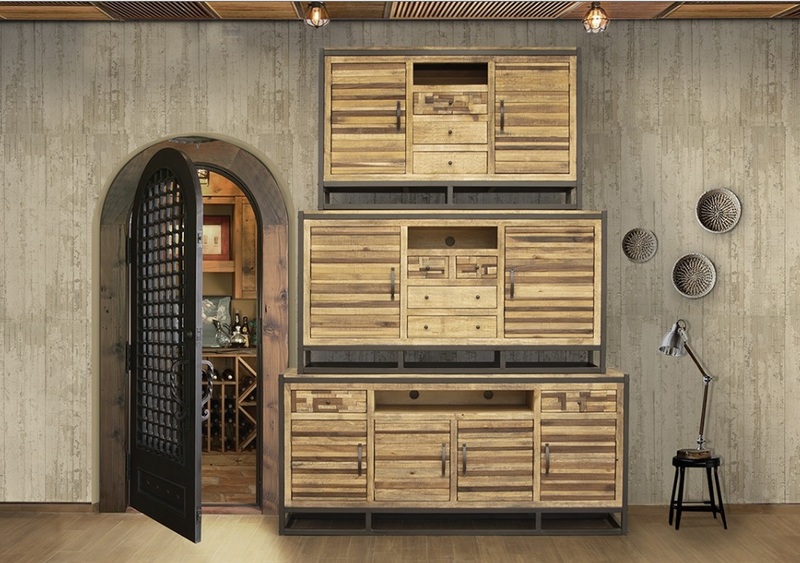 Each of these TV Center collections is made of solid wood or hardwood drawer fronts, moldings, and framing and most can often be ordered within three weeks if it is not currently in stock. 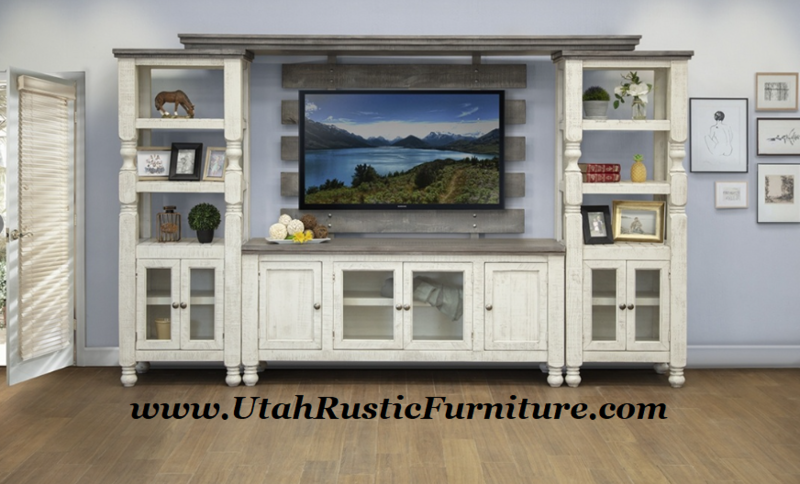 Feel free to call a salesman with any questions on dimensions, type of wood, or inventory and lead time. 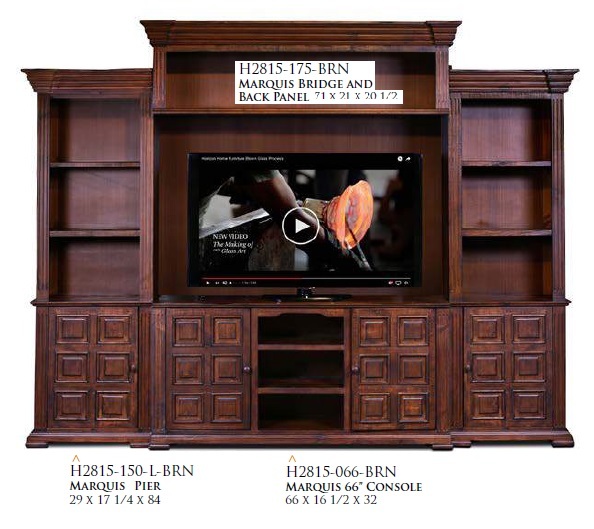 Dimensions are approximates. 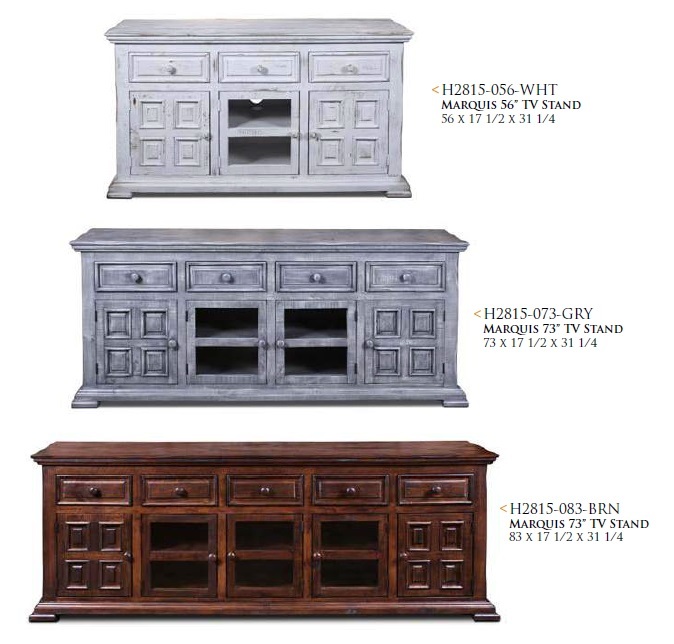 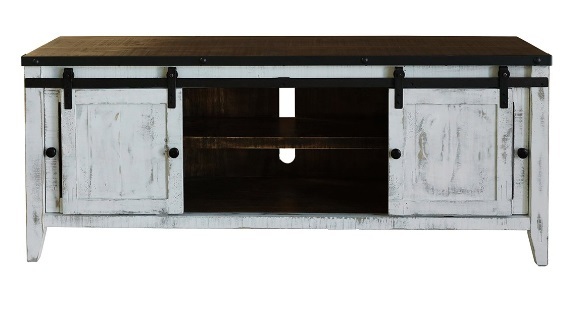 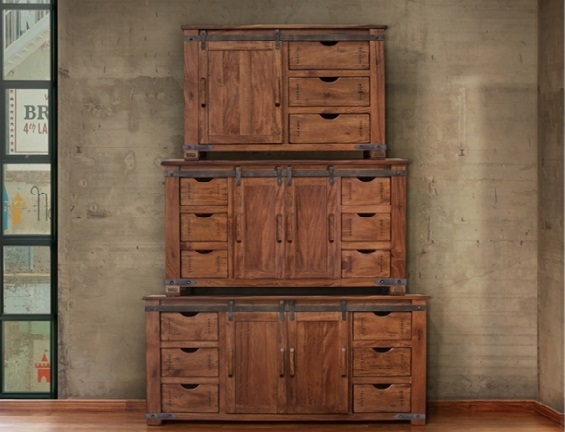 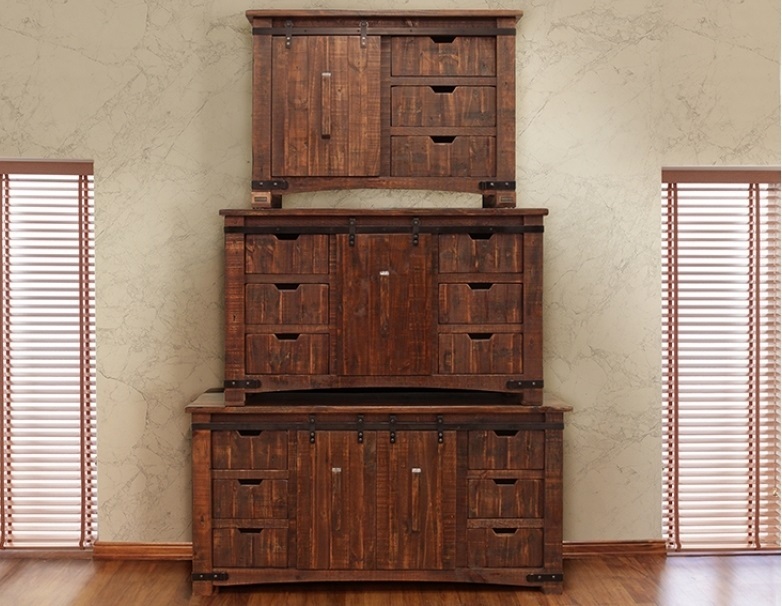 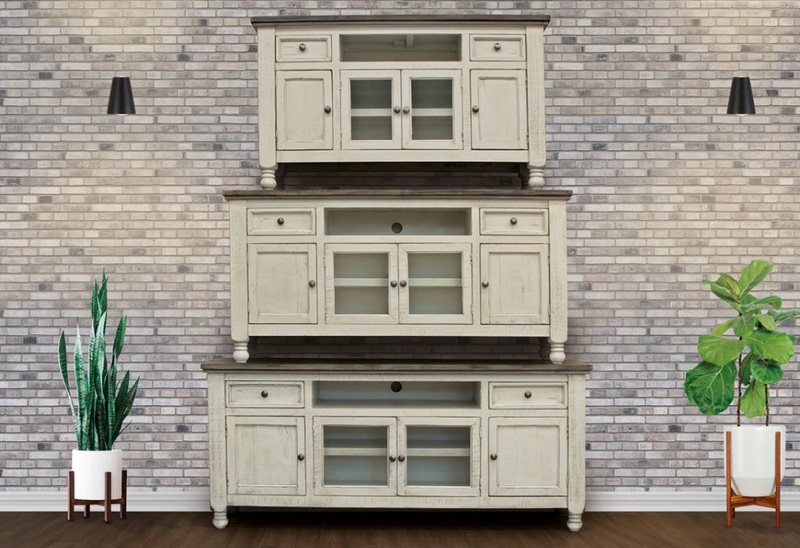 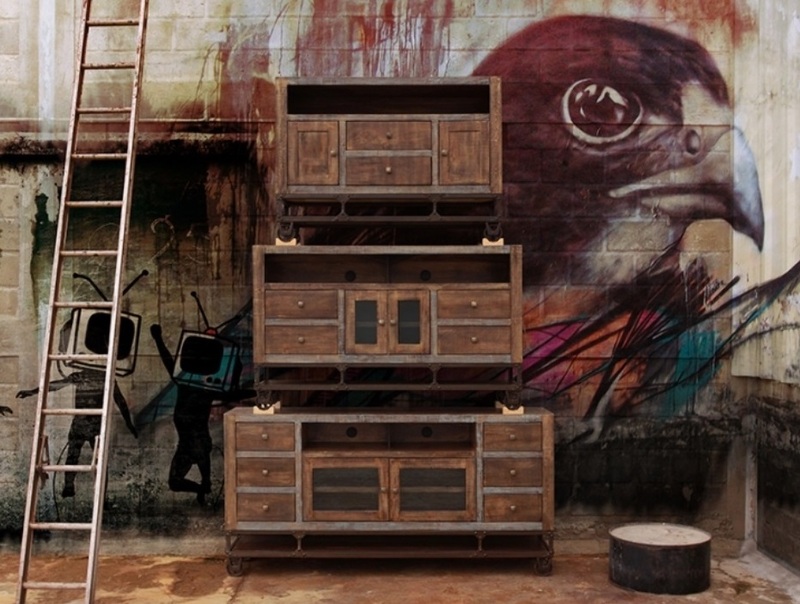 Visit www.ArtisanHomeFurniture.com, see the entire 2018 Horizon PDF Catalog, or visit Emerald's site at www.EmeraldHome.com for additional style and size options!